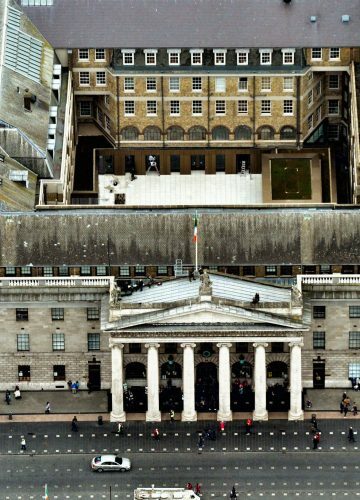 The award-winning immersive GPO Witness History Visitor Centre is located in one of Ireland’s most famous buildings, an iconic Georgian build which is home to the headquarters of An Post, the national Post Office of Ireland. 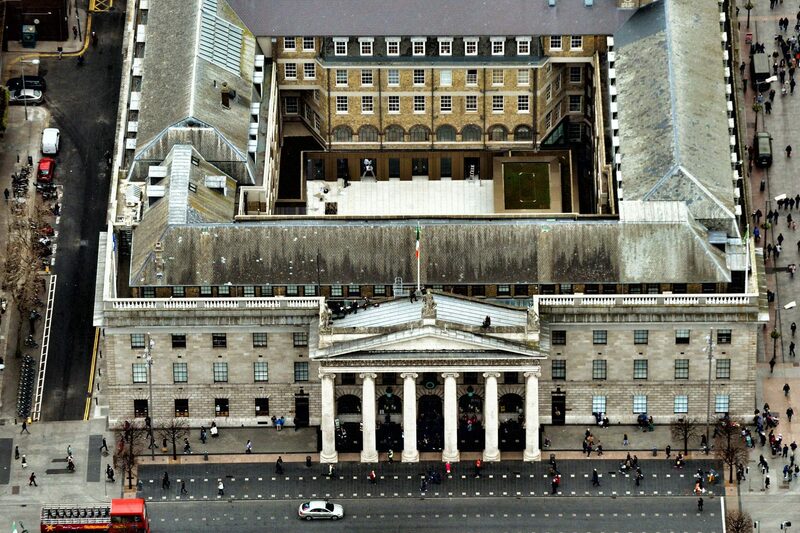 The building is sited in the centre of O’Connell Street, the city’s main thoroughfare. 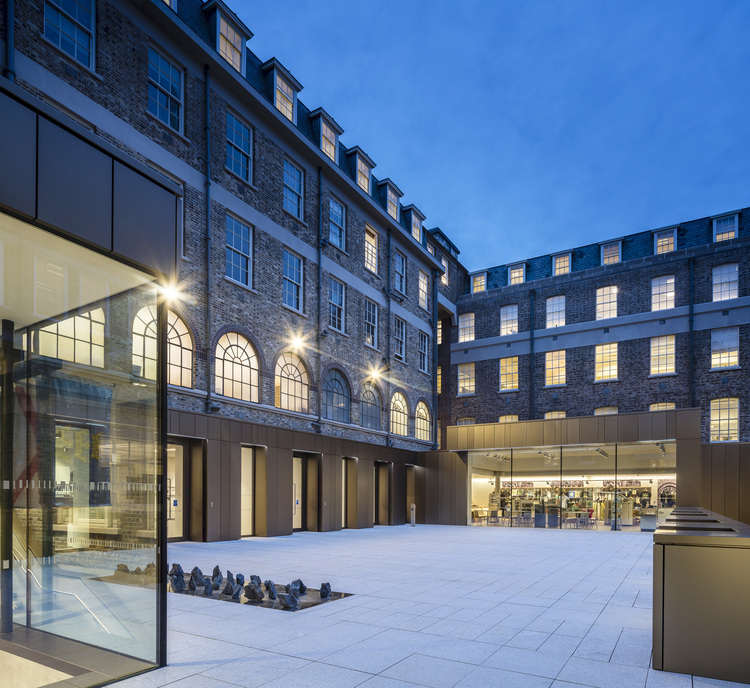 The design strategy for the restoration, development and fit-out of this centre required innovative restorative solutions which minimised visual impact and disturbance and were sympathetic to the existing structure. 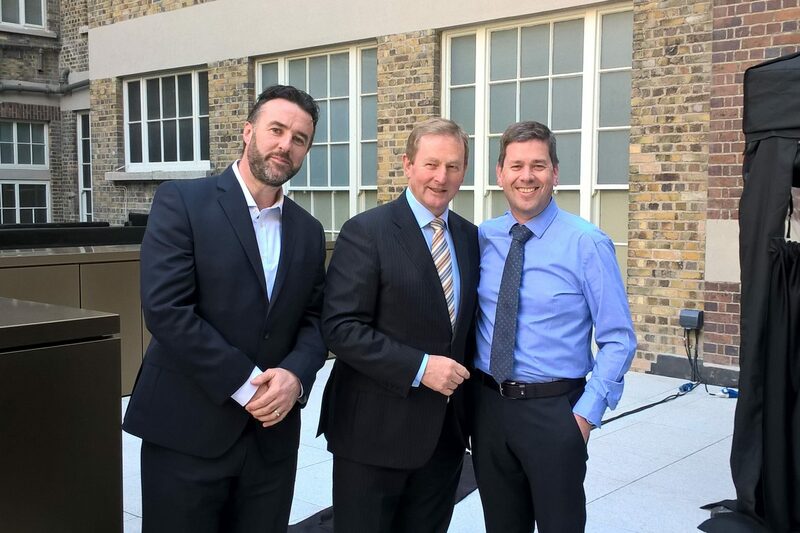 The project was completed on time for the Easter Rising centenary celebrations and was officially opened by the acting Taoiseach Enda Kenny. 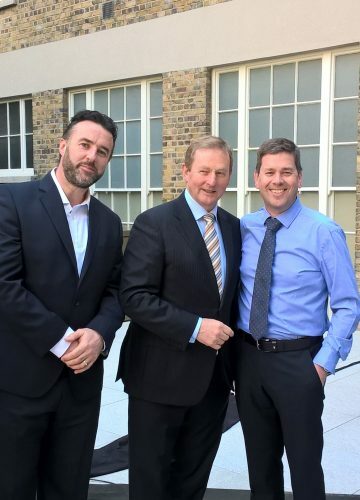 The GPO received ‘Property Conservation Award’ at the Irish Independent Property Excellence Awards 2016 and 2016 AJ Retrofit Award Winner – International.